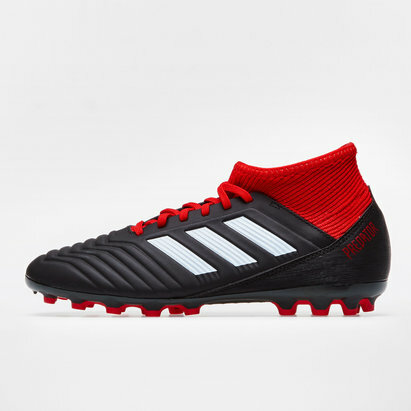 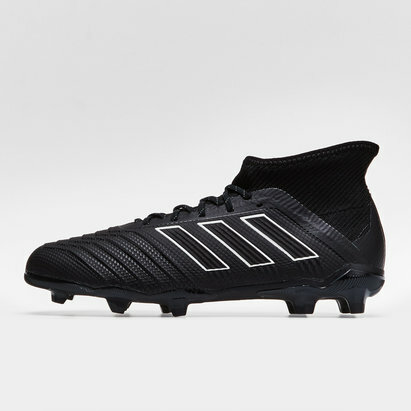 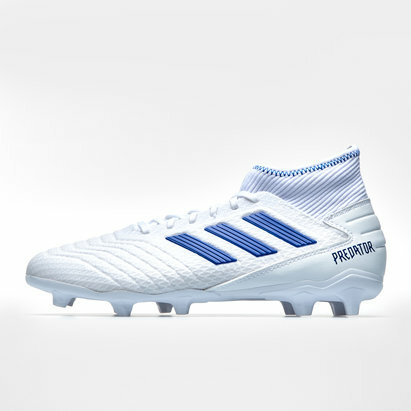 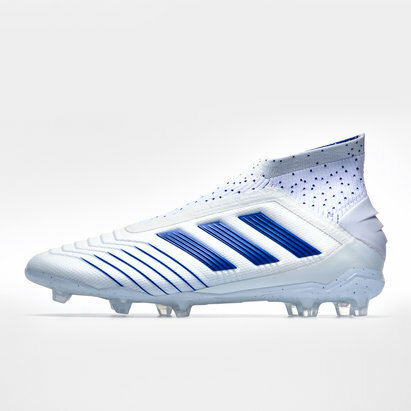 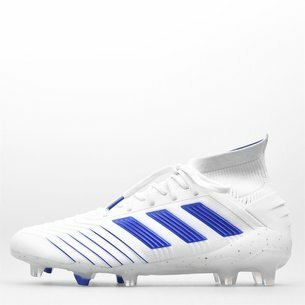 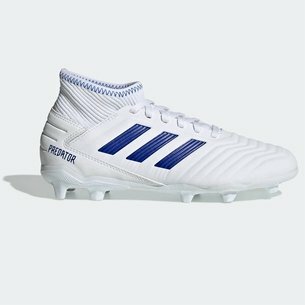 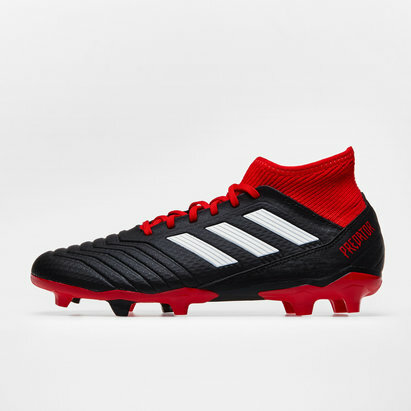 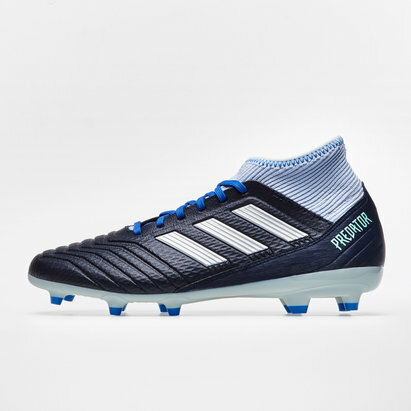 One of those boots where the name says it all, the adidas Predator is one of the truly legendary football boot ranges. 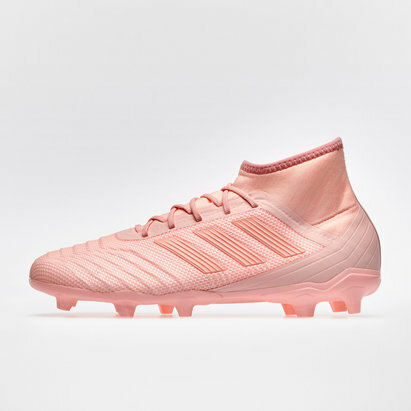 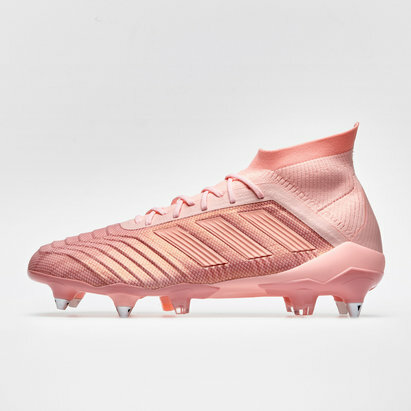 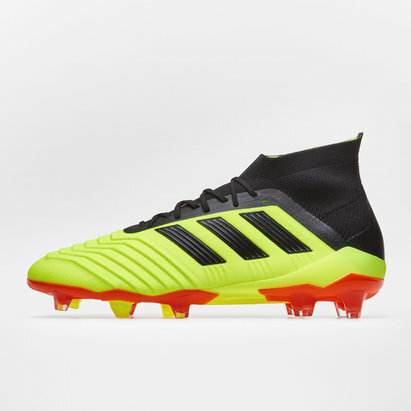 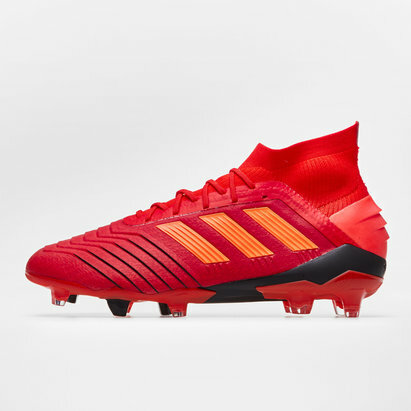 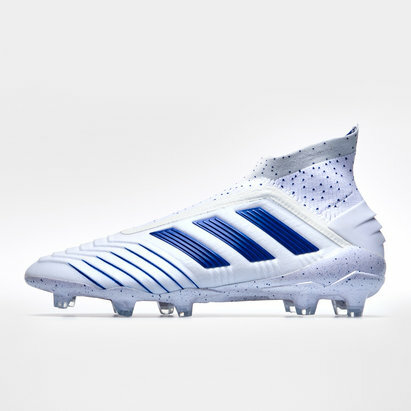 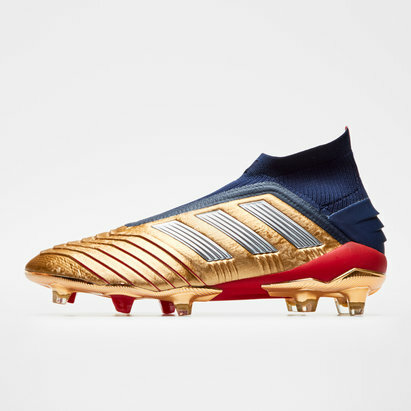 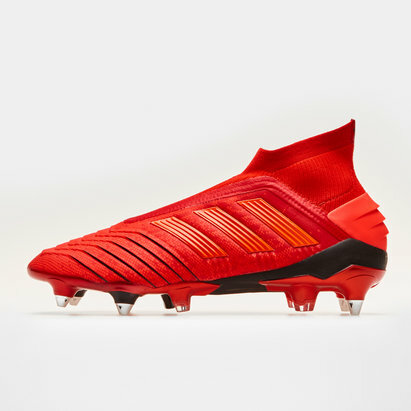 For the fearless footballer who relies on split-second instinct, the adidas Predator enhances control for boosts power to make you even more of a force to be reckoned with on the pitch. 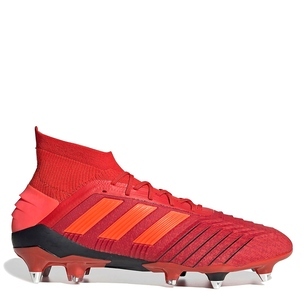 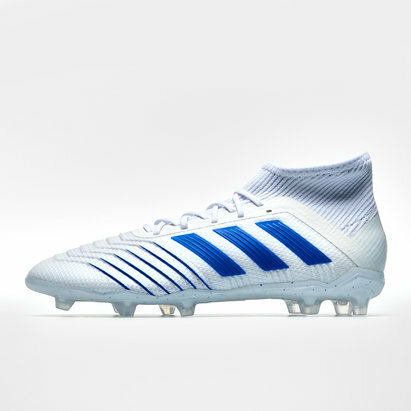 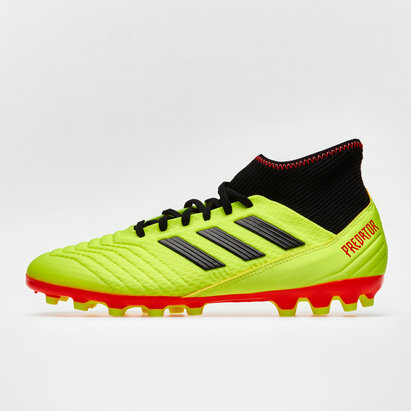 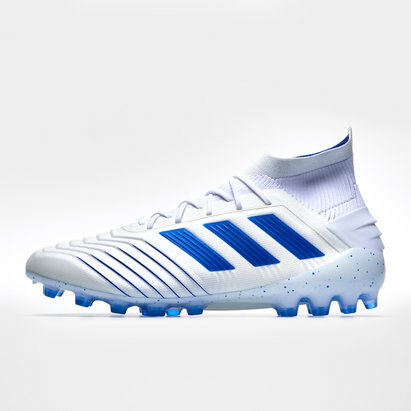 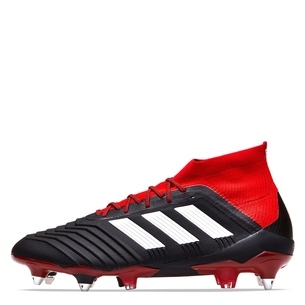 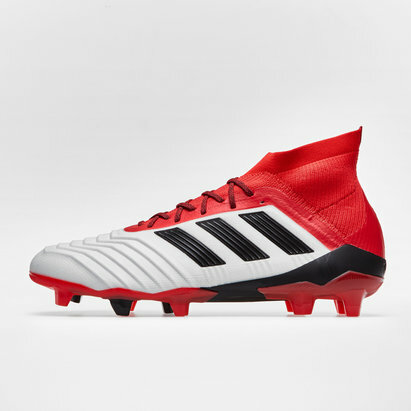 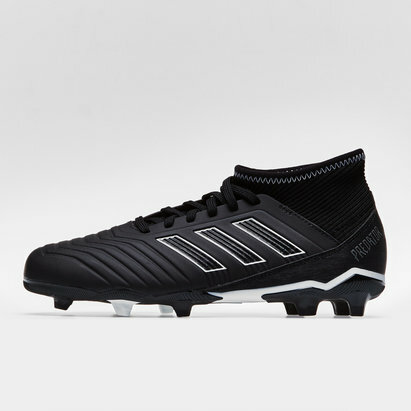 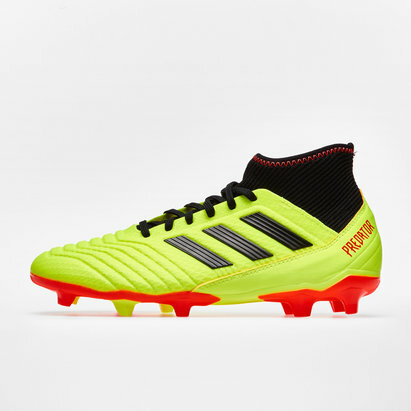 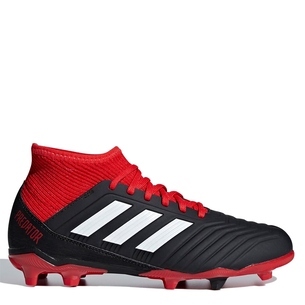 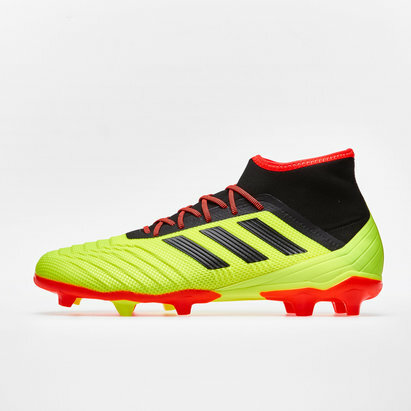 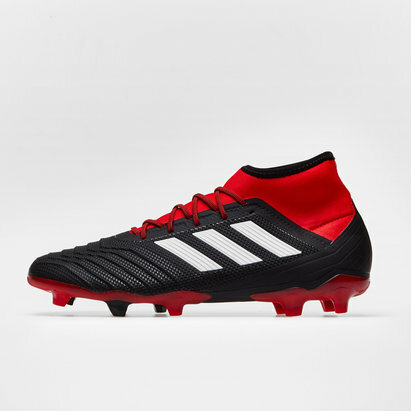 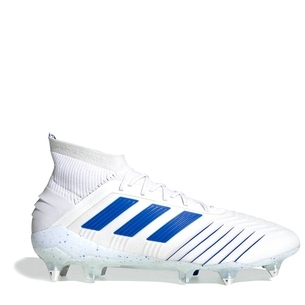 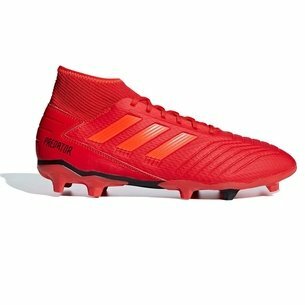 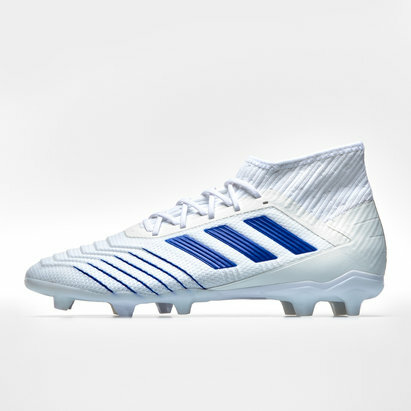 Browse the range of adidas Predator football boots at Lovell Soccer today.